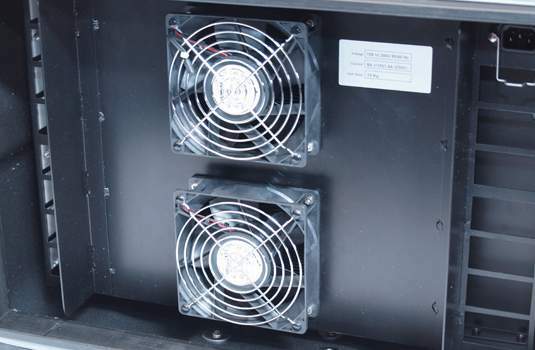 In a world where organisations are working in remote locations with typical temperatures ranging from >35°C in the day to <-10°C at night, CP Cases’ range of COOL Portable Air Conditioning units has been designed to provide a simple, effective solution to the issue of transportable air cooling for essential equipment in a simple, customisable rack-mounted system. 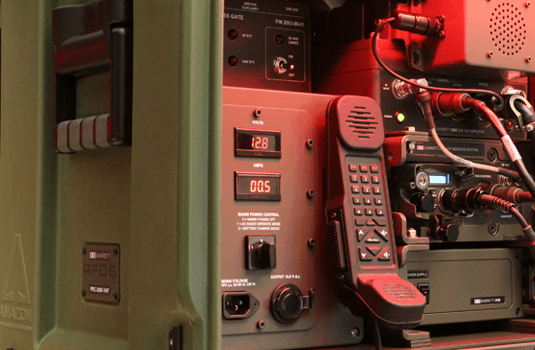 Utilising CP Cases’ Amazon Rack and ERack systems and build processes, COOL systems are robust, easy to set up and use and enhance the operating effectiveness of the equipment or environment they are used in. 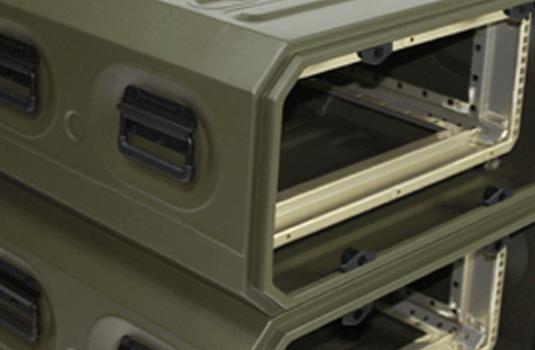 Either of these racks are ideal for housing and transporting communication, encryption, surveillance or other electronic equipment. The addition of COOL Portable Air Conditioning provides the temperature control required to protect sensitive components from the damaging heat, dust, moisture and corrosion – and most importantly, failure in the field. 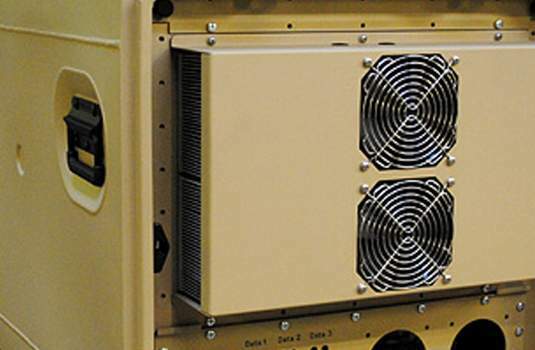 Standard and customisable systems are available, in both Thermo-Electric and Vapour Compression Cycle air conditioning formats, to deliver a solution for cooling equipment and personnel in an array of mission critical situations. For more information on our Climate Control products please download our brochure here.